The Konami Code is perhaps the biggest easter egg that “only” 80s and 90s kids might remember, and is the most popular cheat code in all of gaming history (not counting the famous “motherlode” from The Sims). Now, thanks to Canada, the Konami Code has reached an all new high. 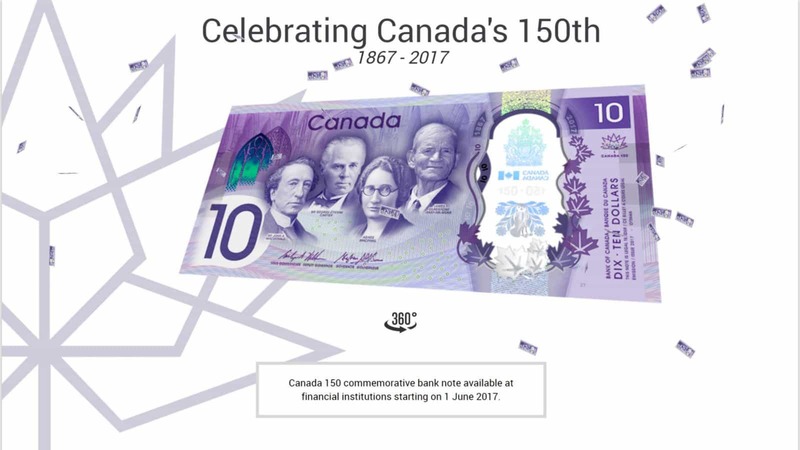 The folks over at the Bank of Canada clearly wanted the commemorative 150th anniversary of their $10 note to be memorable. As such, they allowed their own geek flag to fly as high as possible. They achieved this by adding the famous code to the web page celebrating their $10 bill. By entering the code, the page showers you with bills and the country’s national anthem. You cannot get geekier (and more patriotic) than that! The geeky easter egg was first spotted by CTV News, a Canadian Television Network that reports how the team behind the web page “thought the Konami Code was a fun way to celebrate Canada’s 150th anniversary of Confederation”. The Konami Code was first made popular thanks to its inclusion in Konami video games during the late 80s and early 90s. Recently, however, the code has become more of a pop-culture symbol than anything else. 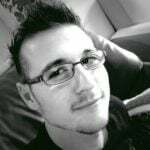 The Konami Code can be found in dozens of video games and other media. However, I think that this is the first time that a country has added it to an official page in honour of one of their banknotes. Interestingly, this is not the first time that Canada has shown off its geekiness either! Extremetech reports that the Canadian Senate released a report on Bitcoin back in 2015. In order to celebrate, and in order to be “poetically appropriate”, they also embedded a unique message in the blockchain. The North American country also tweeted about Pokemon on the popular anime’s Canadian Anniversary on 10 May 2016. Canada, I cannot be more proud (and I am not even a Canadian citizen)! 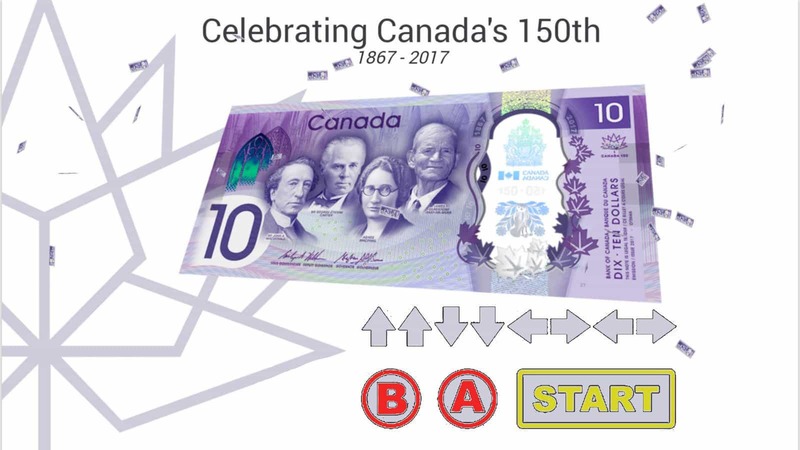 If you want to try the Konami Code out for yourself… or you know, just admire Canada’s beautiful purple $10 banknote, you can head to the Bank of Canada’s web page.